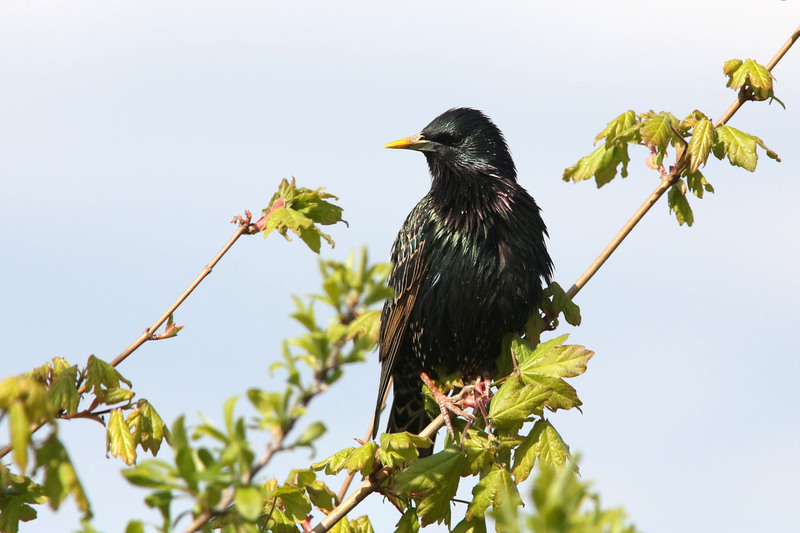 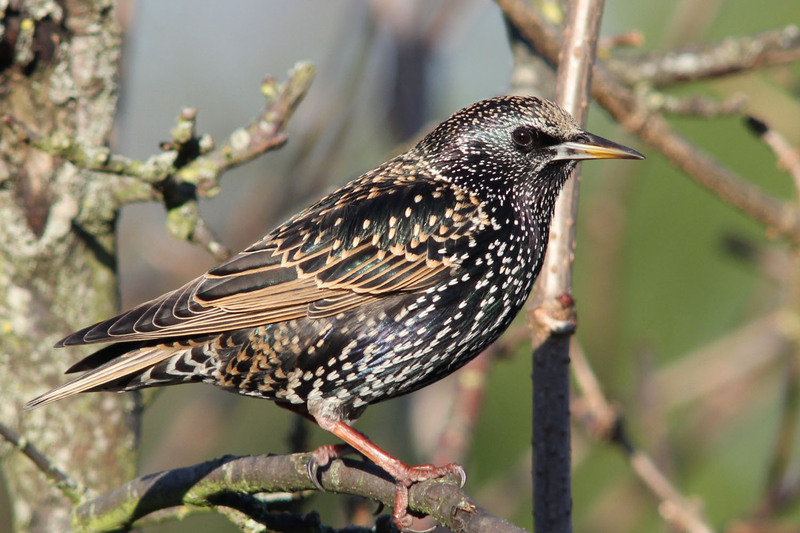 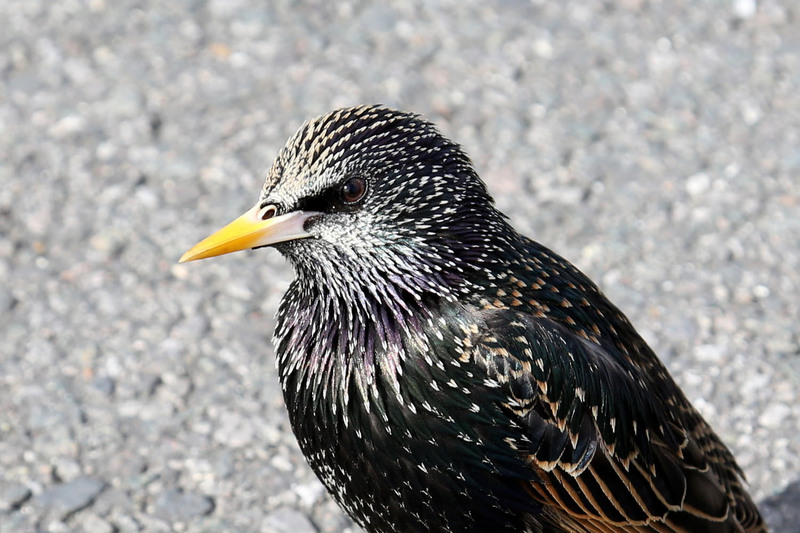 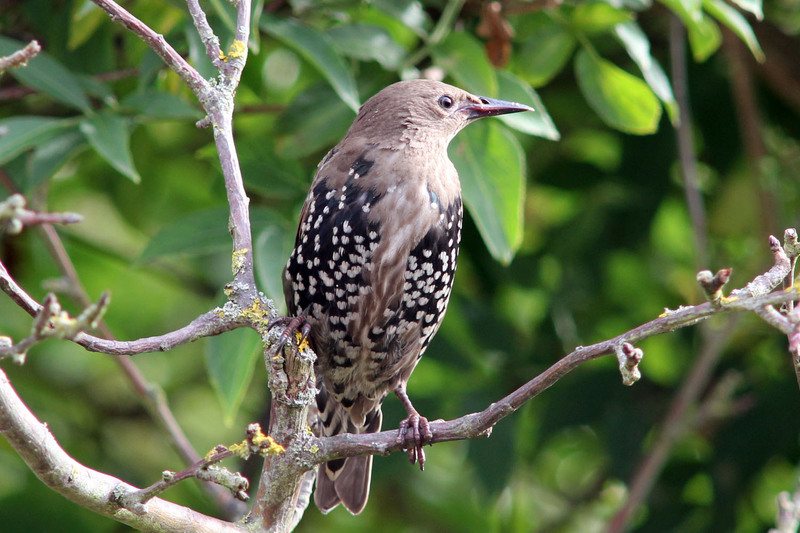 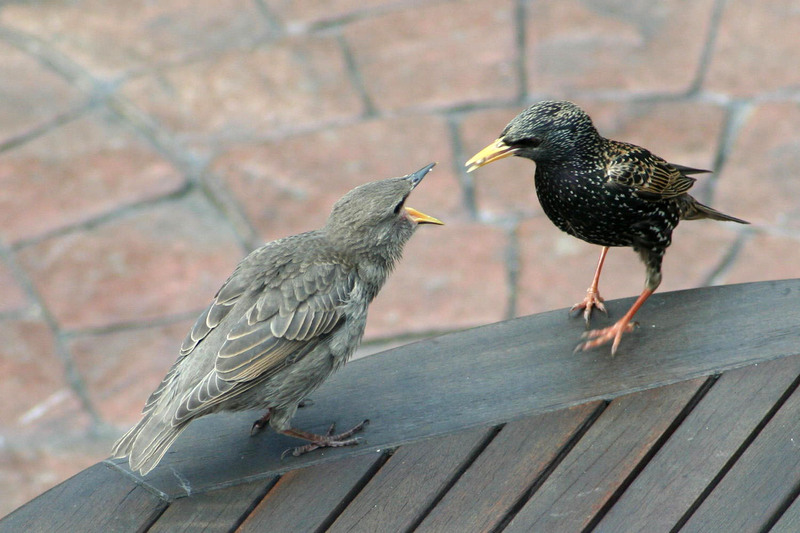 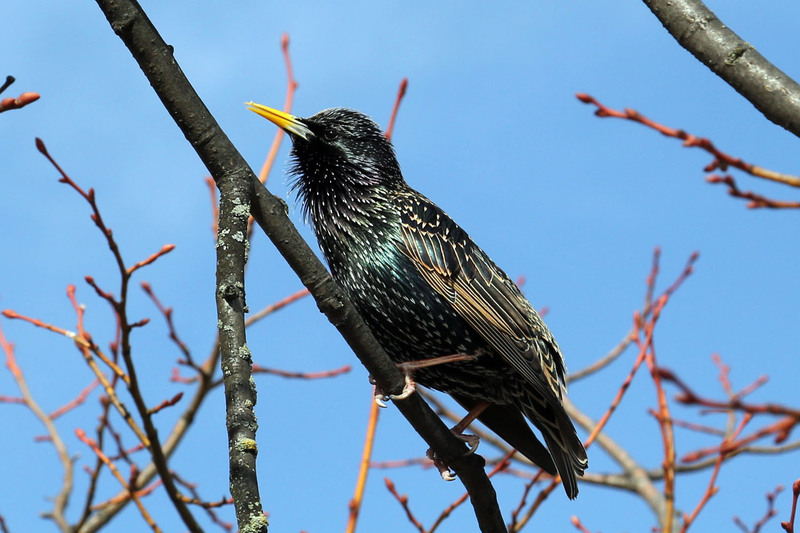 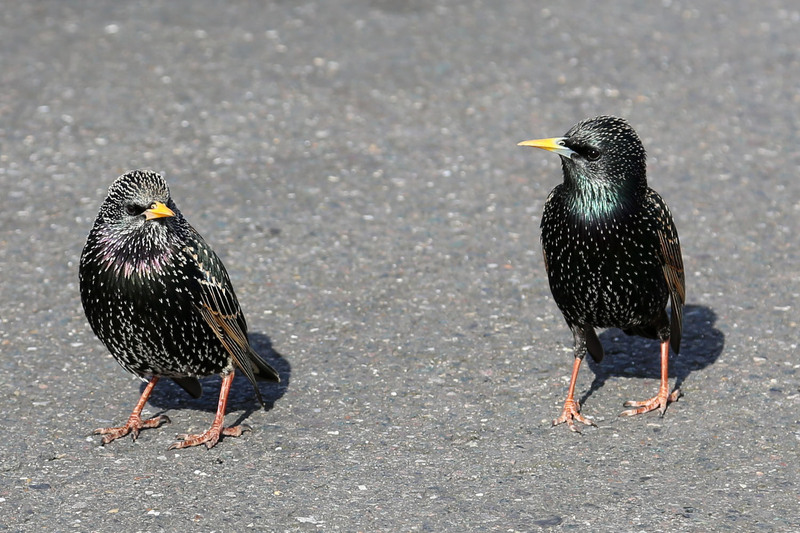 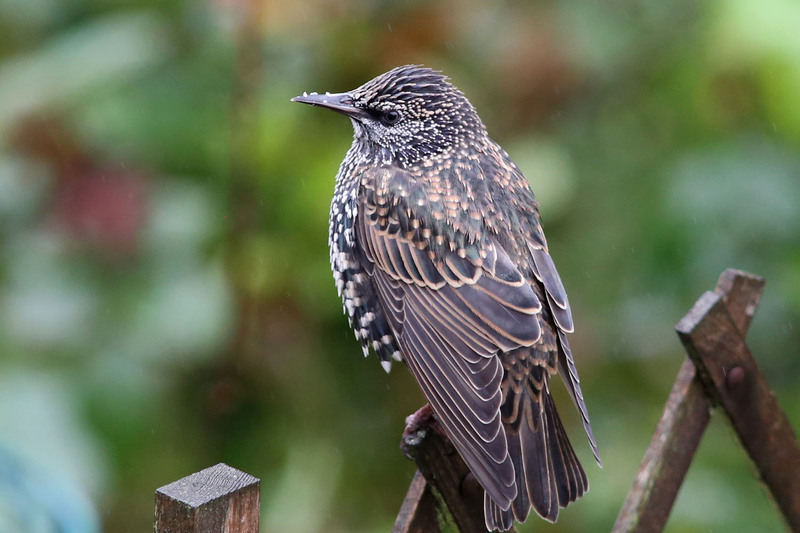 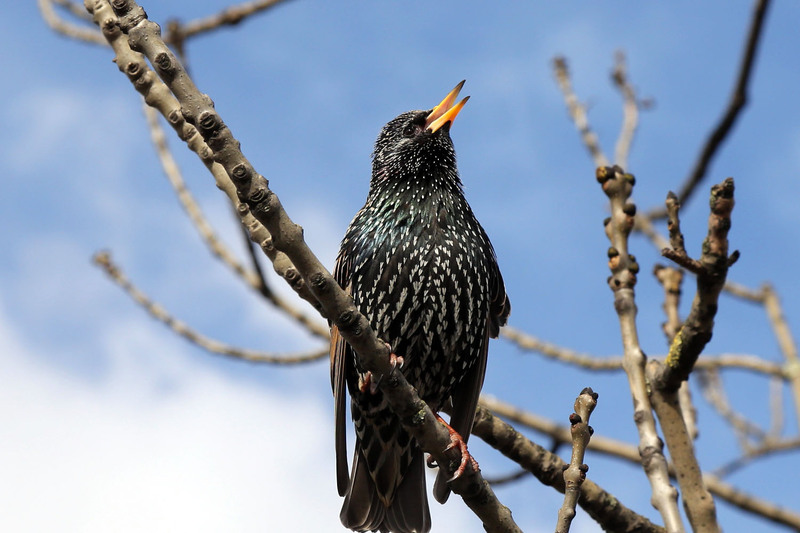 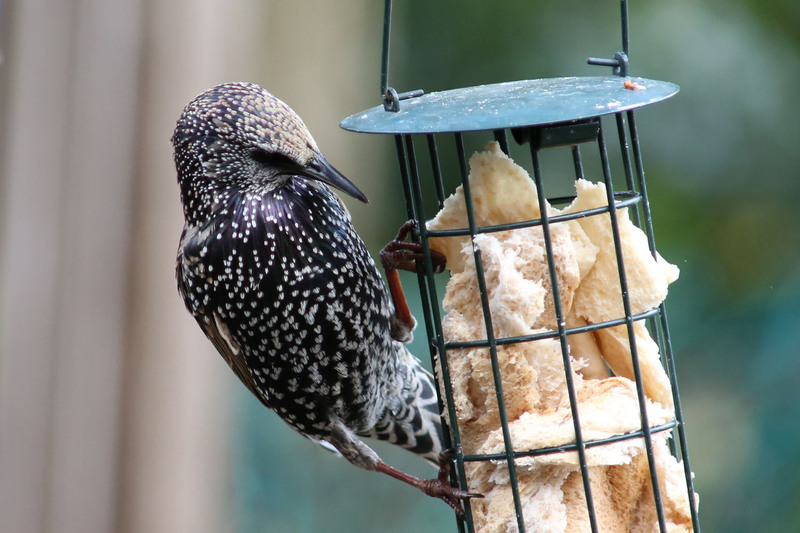 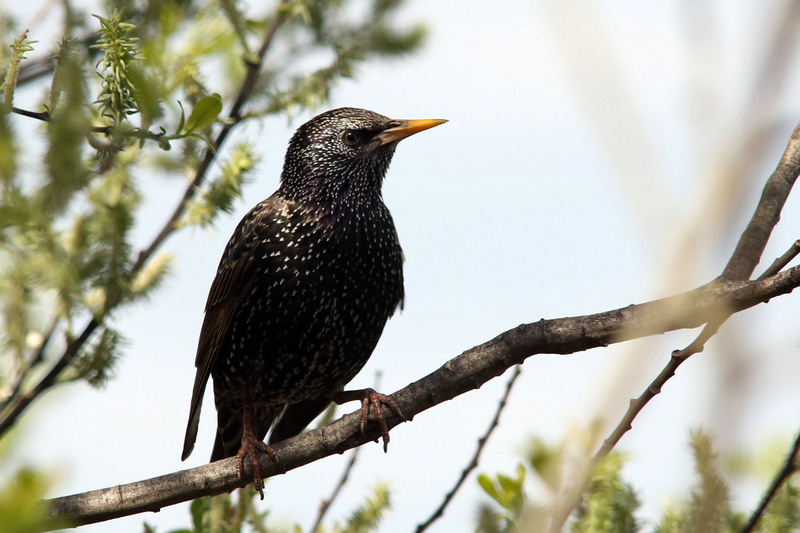 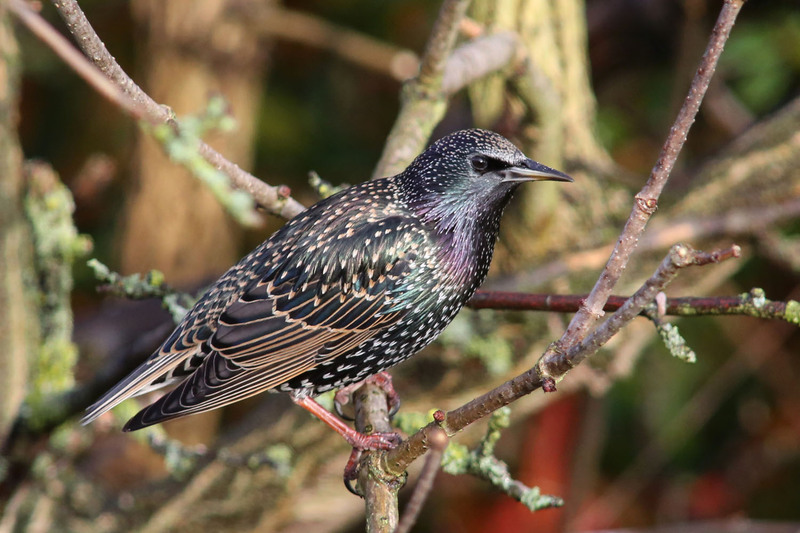 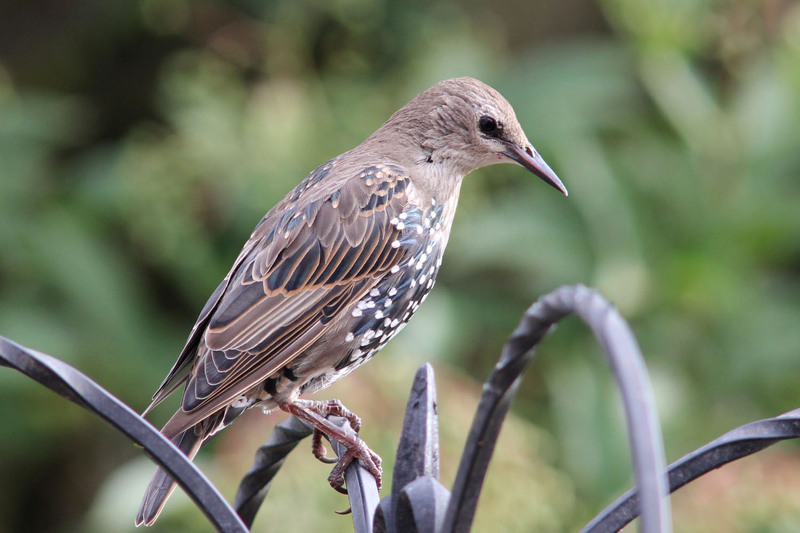 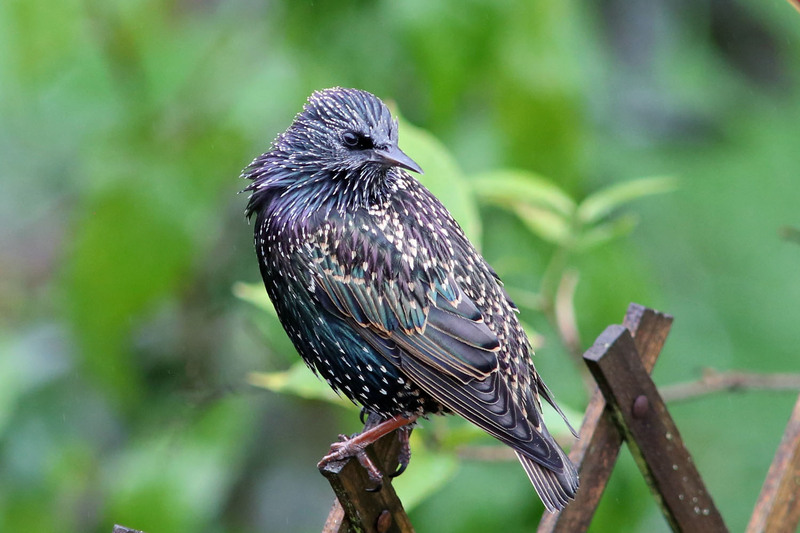 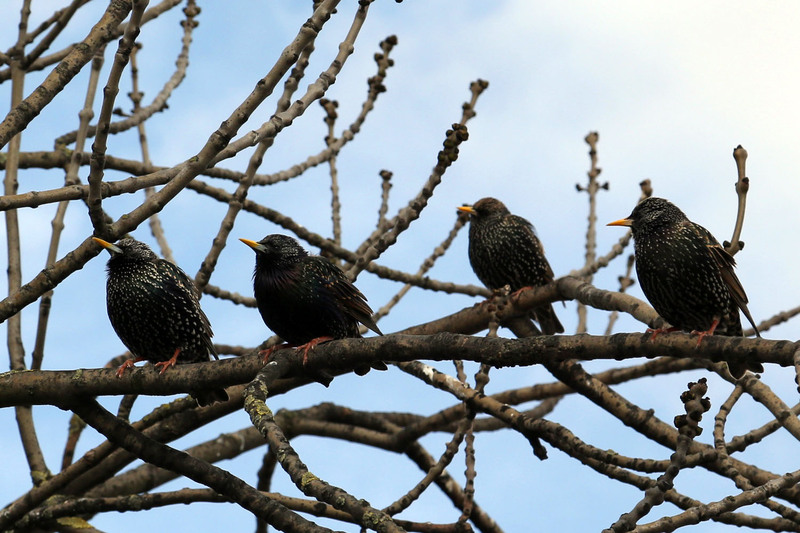 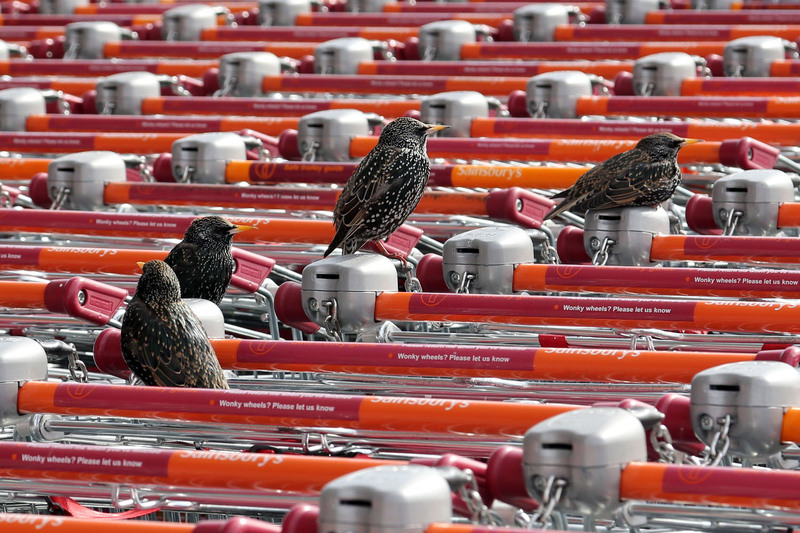 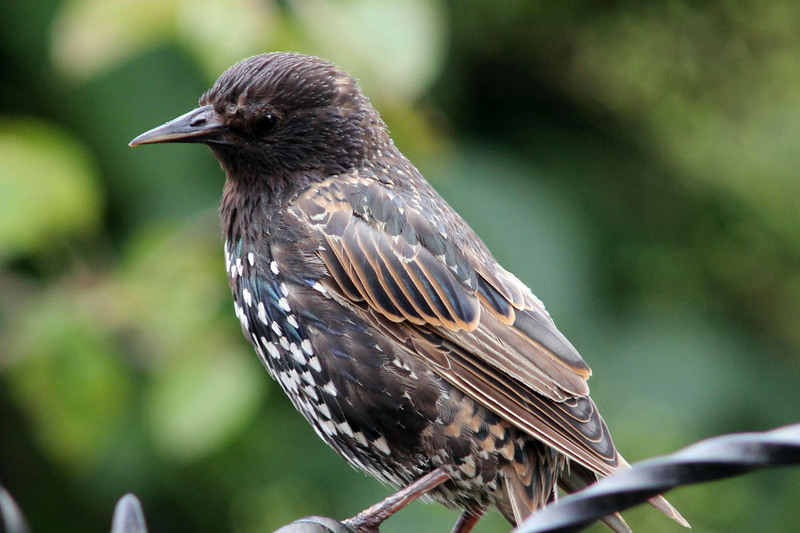 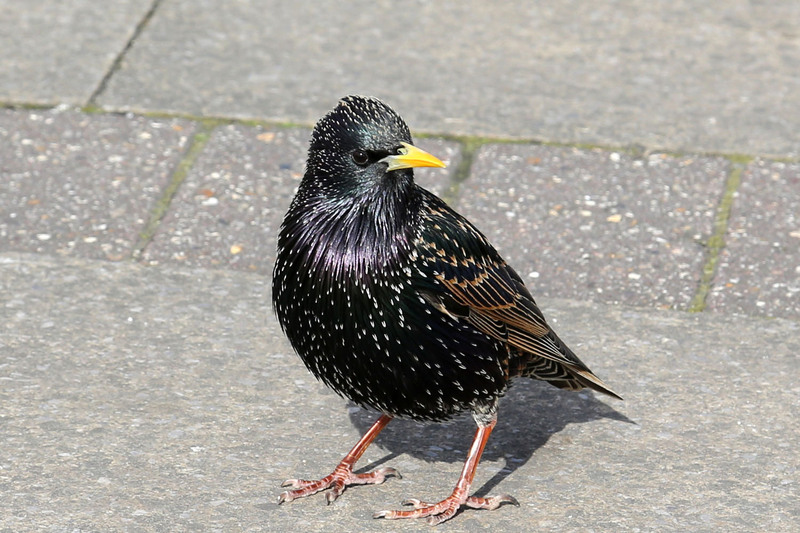 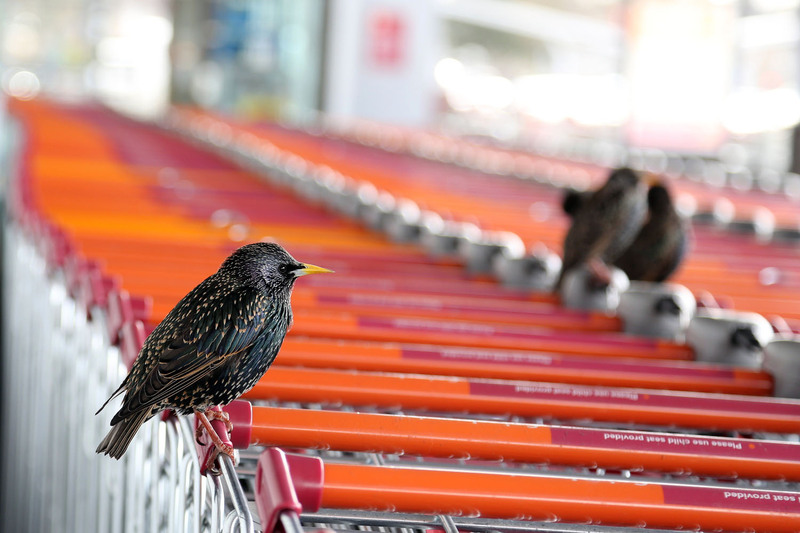 Starlings aren't quite as common in our gardens as they once were but they are famous for flocking in large murmurations in certain places. 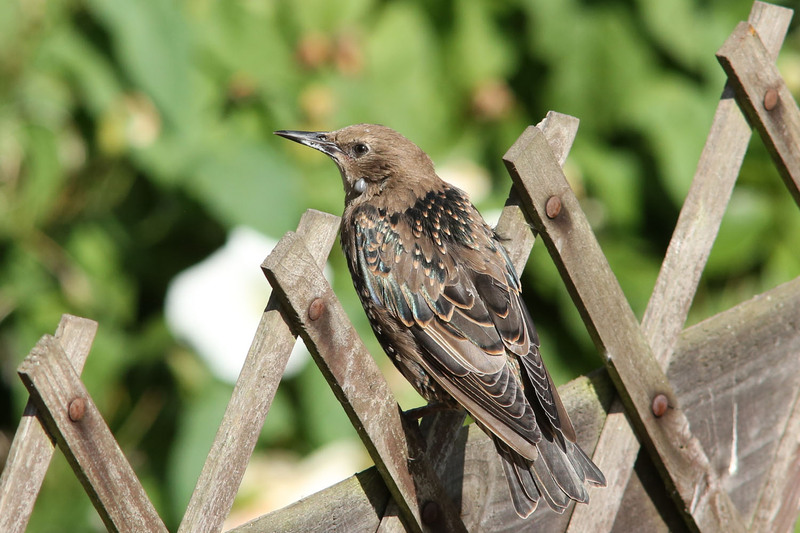 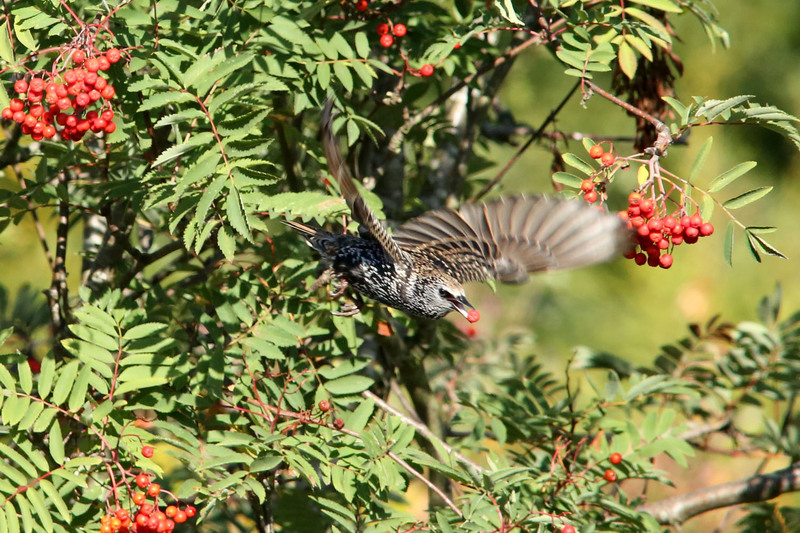 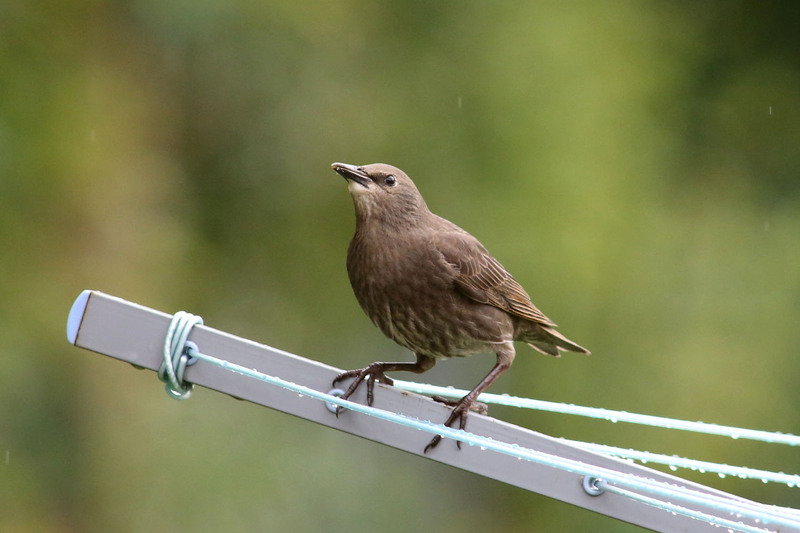 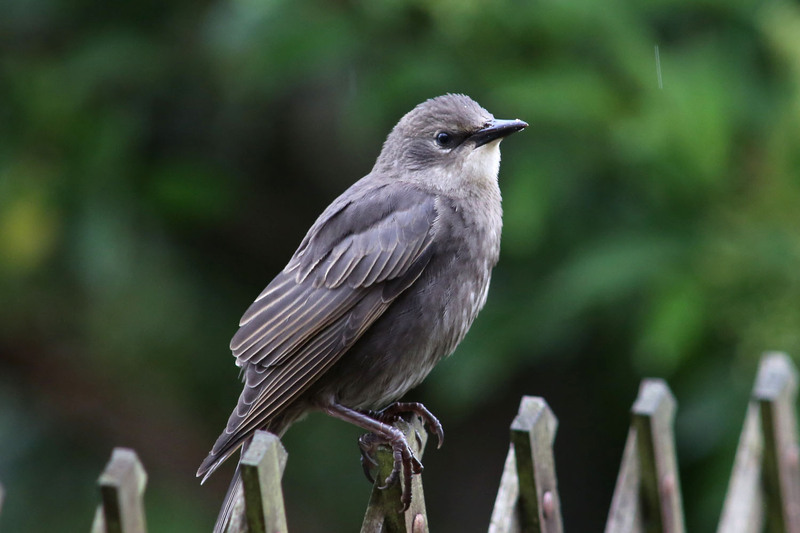 The adults have the spottier marking in the Winter which they generally lack in the Summer and the juveniles are a quite different brown. 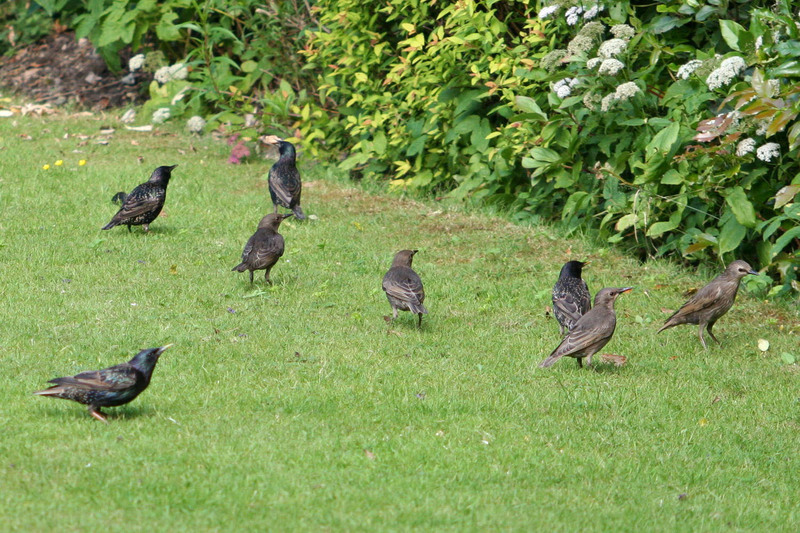 They will come to the bird feeder or take scraps. 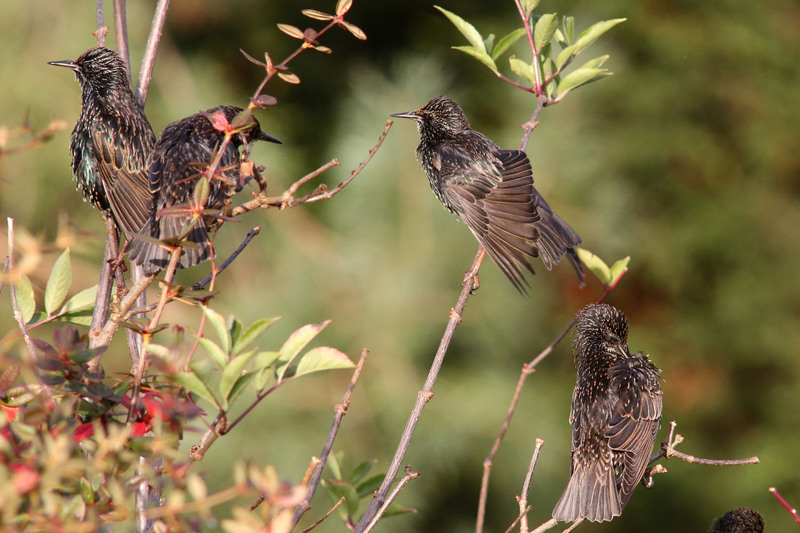 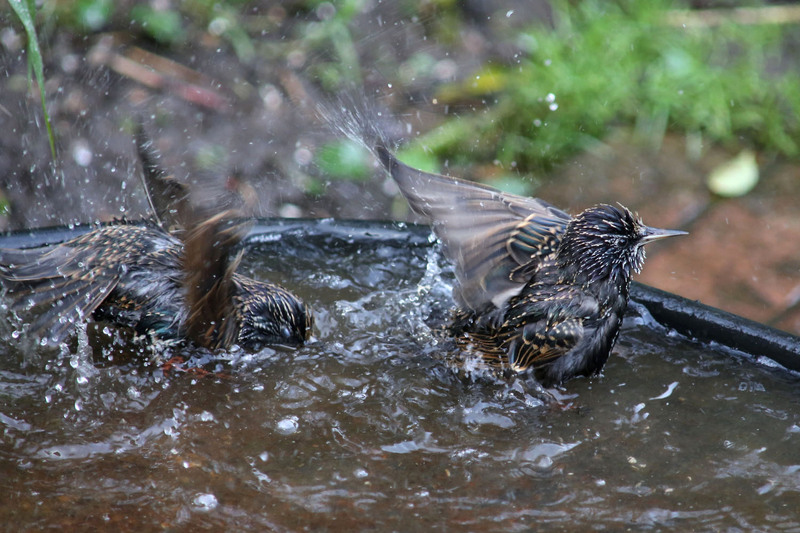 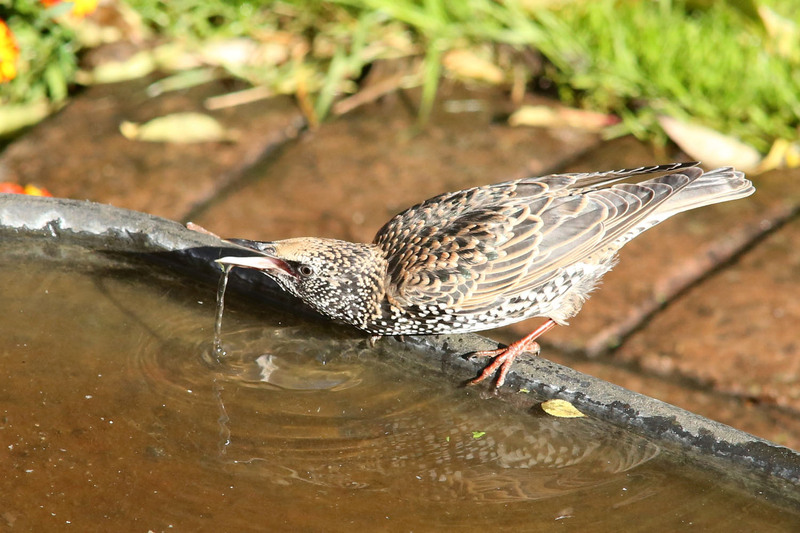 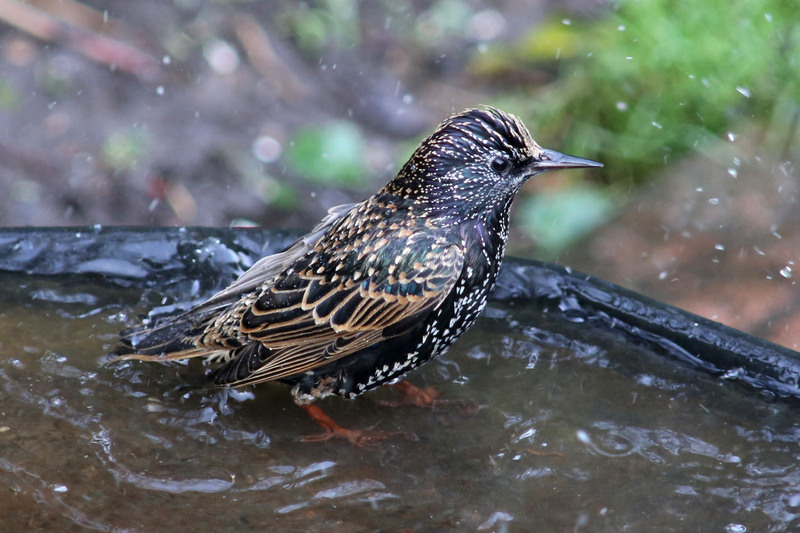 Starlings enjoying a splash in the bird bath.